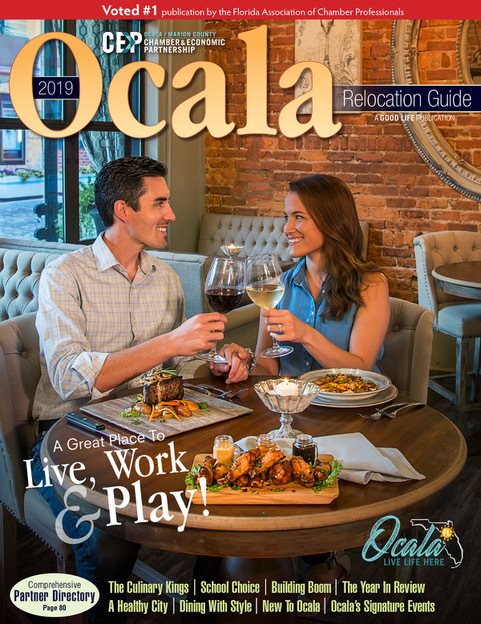 Check out our award-winning Relocation Guide and see why Ocala is a place many live, work, and play. For more information, you can check out our site dedicated to explaining why you should want to Live Life Here! To request additional information, please complete our Relocation Request Form.